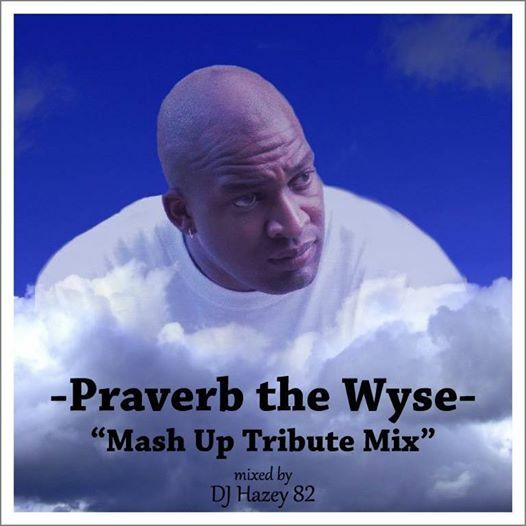 Shout out to Dj Hazey Eightytwo for mixing Praverb's vocals with a memorable 28 tracks of Greatness! This is a must listen! Check out the Link below!